In relation to my work as a Pasifika facilitator, the major support schools need and want is connecting with their Pasifika parents, families, and communities. 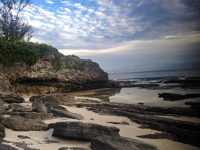 In this post I will be drawing on my experiences around connecting and collaborating with the Pasifika communities. 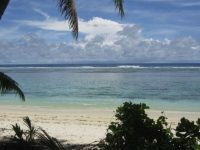 I have used a Samoan saying, ‘so’o le fau i le fau’, which refers to connecting the pieces together. You could visualise it as connecting jigsaw parts together, connecting tivaevae patterns together, connecting strands together when creating a flax basket or kete, in order to create a piece of beautiful art. I use this saying to help me connect with Pasifika parents, families, and communities. Whenever I am working with a regional school, I like to go for a drive through the streets of the township to see where everything is, and what sorts of places are there within a community. For me, this is important, as it connects me to the land, it gives me a sense of belonging, and it supports me in knowing where I stand in the community. What is in the community? When I am exploring a community I look for community centres, the different churches, cultural centres, and recreation centres. The purpose of doing this is so I can make connections with people. The churches around a community — what denomination they are, what Pasifika connection they have — are important to me, as church leaders are another way for how we as facilitators and school leaders connect with the Pasifika parents, families and communities. When I work with school leaders I always ask them about their connections with the community, because, being leaders themselves, they are held with the utmost respect and Pasifika peoples look up to them. 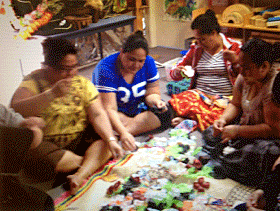 When leaders have still to make a start in connecting with their Pasifika community, I am able to further support them by working with Pasifika teachers or teacher aides as they make school – community connections. 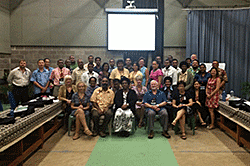 The Pasifika community/church leaders are always willing to help in any way they can. An important area that our community/church leaders need is the ‘purpose’. 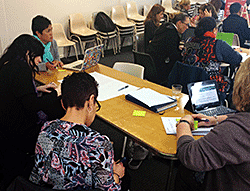 How can we work together to make these connections and maintain these connections between schools and Pasifika communities? It may take a lot of work and time but it will benefit both parties in the long run. Once you make those connections with your local Pasifika communities and churches it’s for life. The values stated in the Pasifika Education plan 2013-2017 are the same values embedded in our Pasifika communities and churches. Knowing how these Pasifika values work and what it looks like is important when you start making those connections with your Pasifika parents, families, and communities. 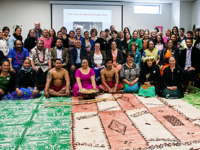 See what you can do to connect with your Pasifika communities and connect the Pasifika values together to build or strengthen your relationships with our Pasifika peoples. 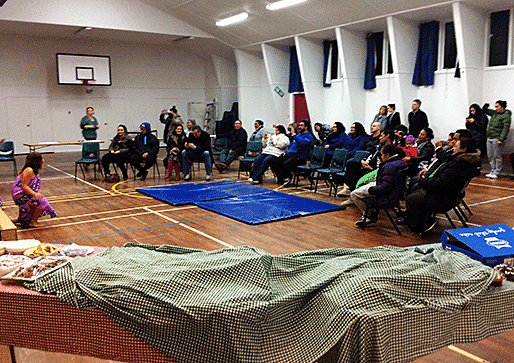 Togi Lemanu has had a successful career as a secondary school teacher in South Auckland. His love of his Samoan culture is evident in the various roles that Togi has undertaken, including leadership of a Samoan bilingual unit in a large intermediate school. Togi is dedicated to working in his local Otahuhu church, playing various sports, and singing in a number of senior Auckland choirs. 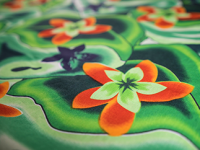 Pasifika Language Weeks – Why should we celebrate them?